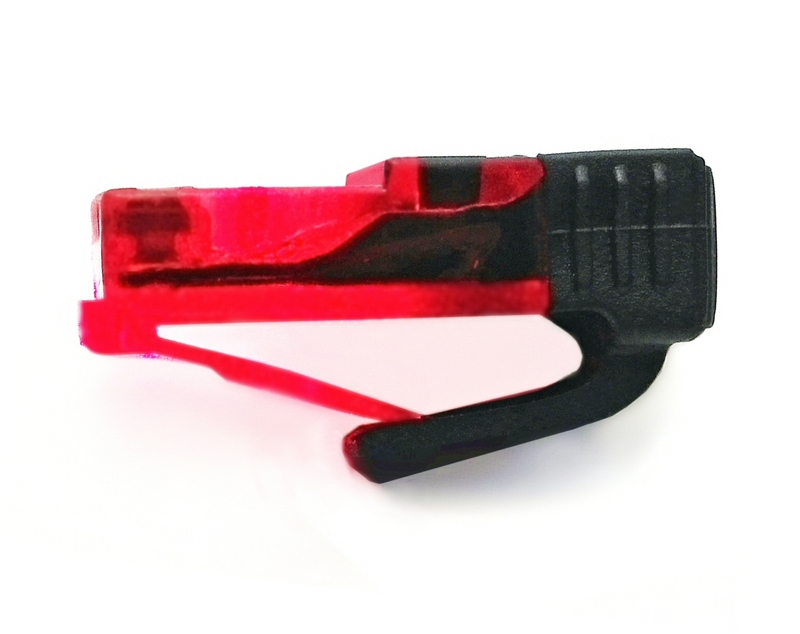 DMXterminator 120 is a RJ45 connector plug with a 120 Ohm resistor inside connected to the data lines. Plug this in at the last DMX unit and the DMX source perceives the cable as endless. Otherwise reflections are created in the end of the cable causing problems that are very difficult to find. Avoid this by terminating the end of the cable. 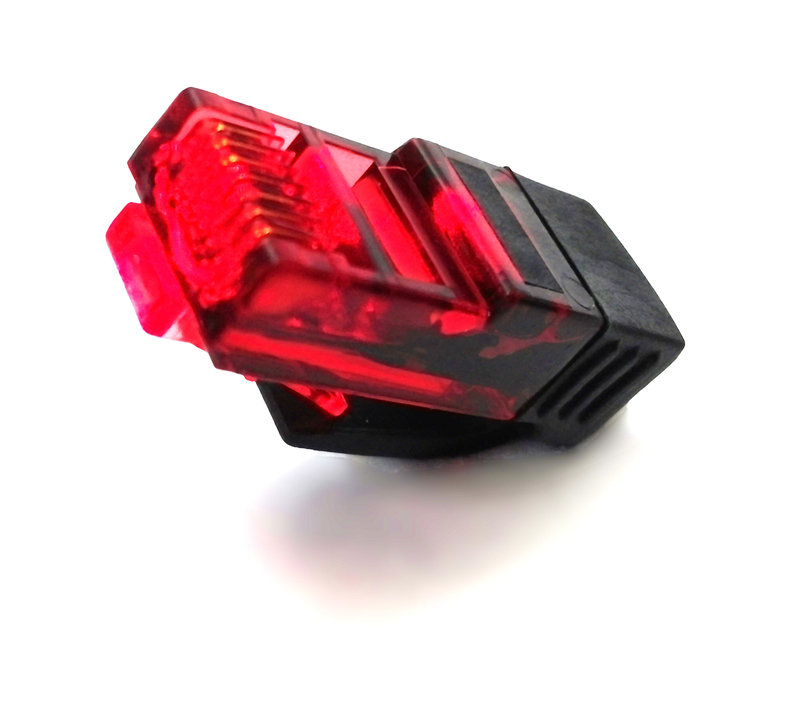 A 120 Ohm DMX512 Terminator in a RJ45 connector. Use to avoid data signals being reflected from the end of the data cable. Gold plated pins on connector. CPOINT® DMXterminator 120 - A DMX512 Terminator in a RJ45 connector.